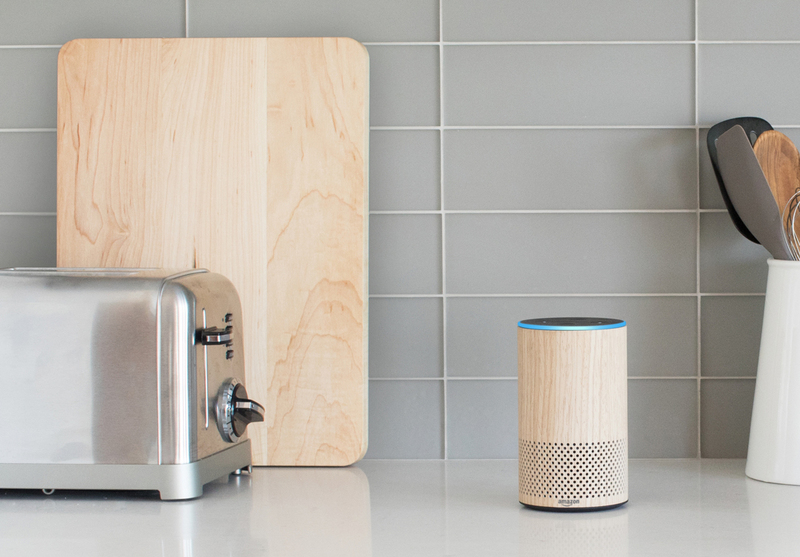 Alexa, does God prefer the Echo or the Google Home? Religion and technology have rarely made for a comfortable mix. But in this connected age, it seems the church is embracing modern tech as a way of reaching more people. One example of this comes from The Church of England, which has just launched its own Alexa skill. There are over 400 skills in Alexa’s religion and spirituality section. These range from Zen sounds designed for stress relief to those that recite random passages from the bible. The Church of England’s skill appears to offer similar functions; it’s able to read out a prayer of the day, the ten commandments, or the Lord’s Prayer, and it can recite grace before a meal. Additionally, the skill can answer questions about the Christian faith. Examples include “how do I become a Christian” and “what does it mean to believe in God.” It seems that users will still have to figure out some of the tougher theological questions themselves, such as the meaning of life and why there’s so much suffering in the world. Church attendance in the UK has fallen 14 percent since 2006. The 1.1 million that attend services at least once per month is lower than the 1.2 million people the Church reaches through its social media accounts. The BBC reports that launching the skill is part of a campaign to attract new people to Sunday services. The Church said it had paid attention to the growing popularity of smart speakers and wanted to utilize the technology. The Church plans to expand and launch the skill for Google Home and the Apple HomePod in the near future. The move comes after it recently started trialing contactless transactions through Apple and Google Pay as a way to pay for events.